Last year in August, we finally, visited a museum next door called the Les Paul's House of Sound. Here are some of the favorite quotes from the museum that we thought are worth sharing. Once upon a time, there was a house. In this house lived a boy, who heard & saw the world differently than you or I. Here are some more pics from the museum. Sign up below for our weekly newsletter to receive useful recommendations for musicians. In the pre-internet era, all musicians had to know and develop was the skill to play his or her instrument or sing. 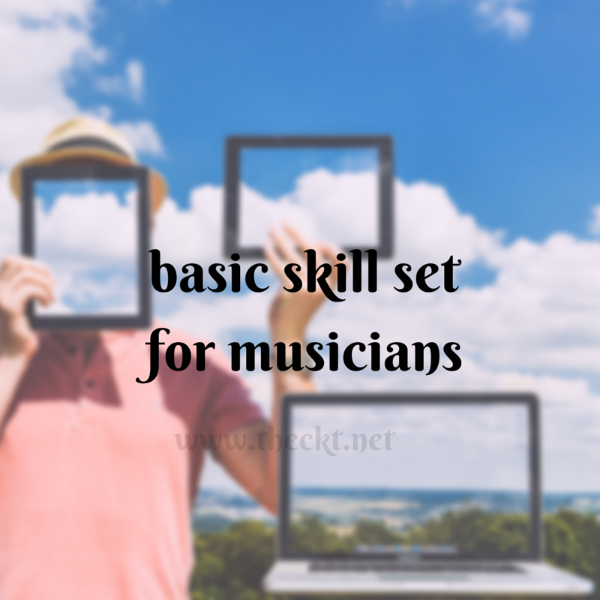 However, times have changed and here are some of the basic skill set that musicians need to know, in addition to their preliminary craft, to keep the overhead low. 1. Camera & video editing - Basic iPhone filmography skills along with editing. 2. Photography & Editing - Basic iPhone photography skills along with editing. 3. Graphic design - A few open-source tools here. 4. Web design & development - Simple web services available for free and at reasonable costs. 5. Blogging/writing skills - A must-have skill set especially, if you want to improve your SEO ranking and discover new audience. 6. Content marketing - Know how, when and where to market your content such as audio, music, text, and podcasts. 7. SEO and Google Analytics - Track your audience behavior for you to take necessary action. You can also, get certified online. 8. Music recording, editing, mixing, and mastering - Start with GarageBand and then progress to Logic Pro. The above tips are based on the assumption that you have an Apple ecosystem in place. We highly recommend Apple's computers for all creativepreneurs and artists. Sweden has been on our bucket list ever since we started listening to Opeth. 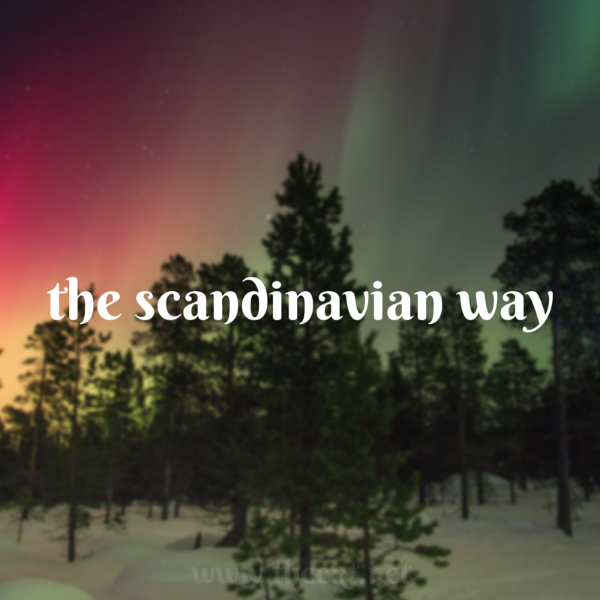 Be it music, Gothic architecture & typography, Swedish Meat Balls, Ikea, Aurora Borealis, Stockholm School of Economics, and Nobel Prize, the Scandinavian charm has never failed to appeal us. Here's another example of the Swedish's quirky, minimalistic, functional, and contemporary way of thinking - the Ice Music. Enough said! Imagine, as musicians, we get to carry our own inflatable mobile concert hall along with our musical gears to different places to spread our music. I am sure this sounds crazy and laughable now. However, this might come true in a not-so-distant future. Currently, the plan is to provide one as a token of hope for the people of earthquake-devastated Japan. We hope someday they commoditize this product globally for others to enjoy. Hopefully, this would not remain a wishful thinking for a long time. Here's a virtual tour of Ark Nova and it's opening. Check the behind-the-scenes pics of its installation as posted by Anish Kapoor, one of Ark Nova's designers.